Texas, We Don't Get It! ANYWHERE, Texas— In 15 days driving around the great state of Texas, we never once forgot that we were in a unique and sometimes difficult to understand place. In particular, we were often confused about the motivations and intentions of the Texas Department of Transportation, or whoever is in charge of road building in the state. 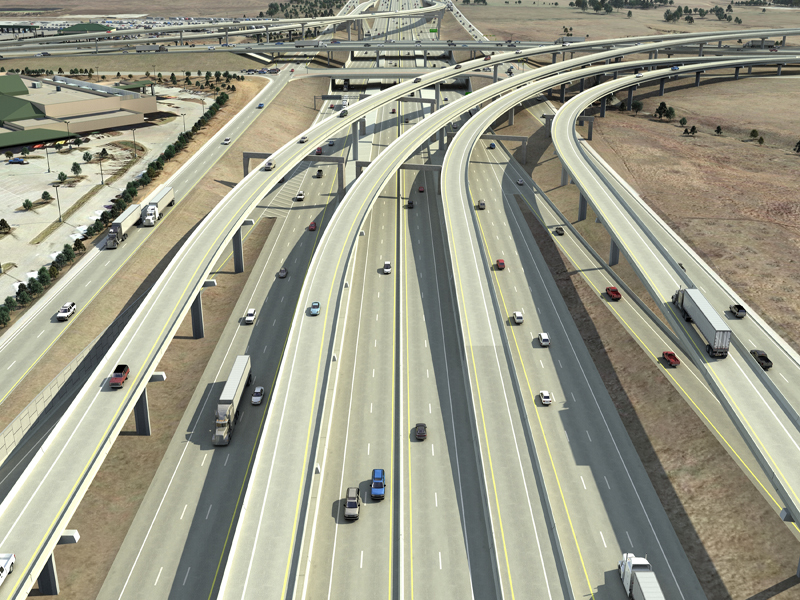 Just in case some Lone Star road commissioner ever reads this, here are our specific questions— five things we just don't understand about the Texas highway system. 1. Why so many entrance and exit ramps? 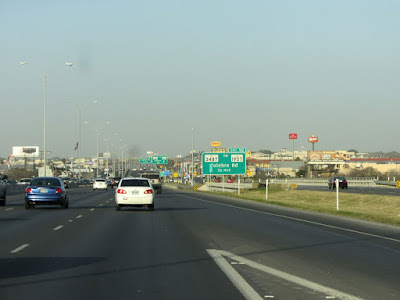 For example, on Interstate 410 in the San Antonio suburbs, there is an entrance and exit every half mile or so. Not only does this excessive merging introduce redundant risks for collisions, it restricts the length of ramps to unsafe conditions. 2. 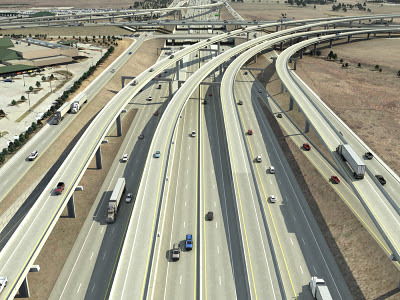 What's the purpose of all the high speed one-way frontage roads? In so many Texas cities, even places as small as Texarkana, we have seen parallel frontage roads running beside the freeway. 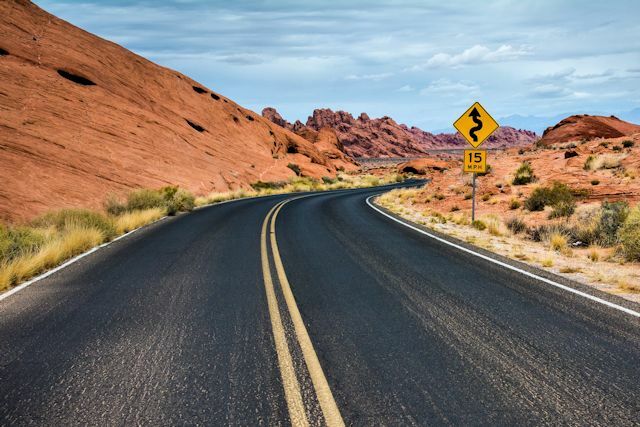 We understand the concept of having these roads for local access, but when they are one-way roads with three to four lanes of vehicles traveling at 65 mph, it's equivalent to having additional freeway lanes and using them for local access is hazardous. 3. Why promote wrong way driving? 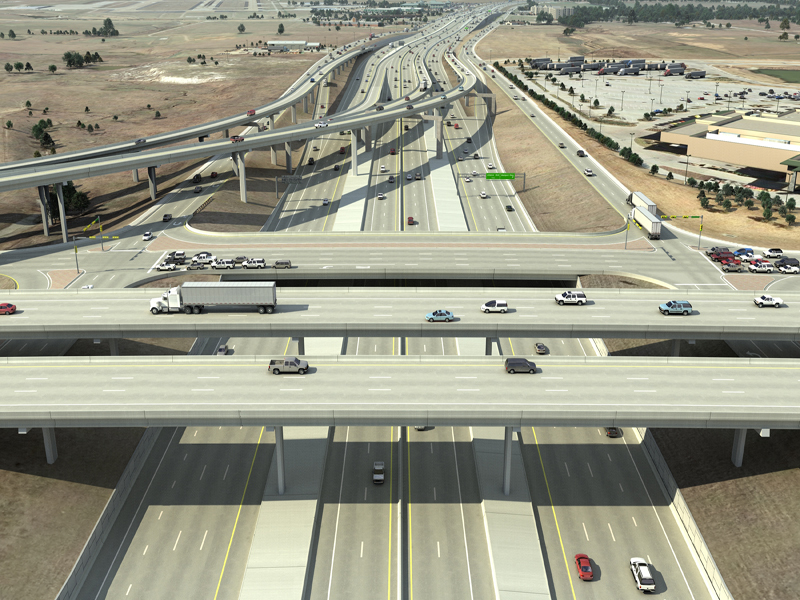 We were shocked to find that rather than offering dedicated entrance and exit freeway ramps, so many interstate access points are intertwined with two-lane roads. Again, the ramps quite often provide a grossly inadequate distance for safe merging and the confusion in signage promotes accidental wrong way driving. 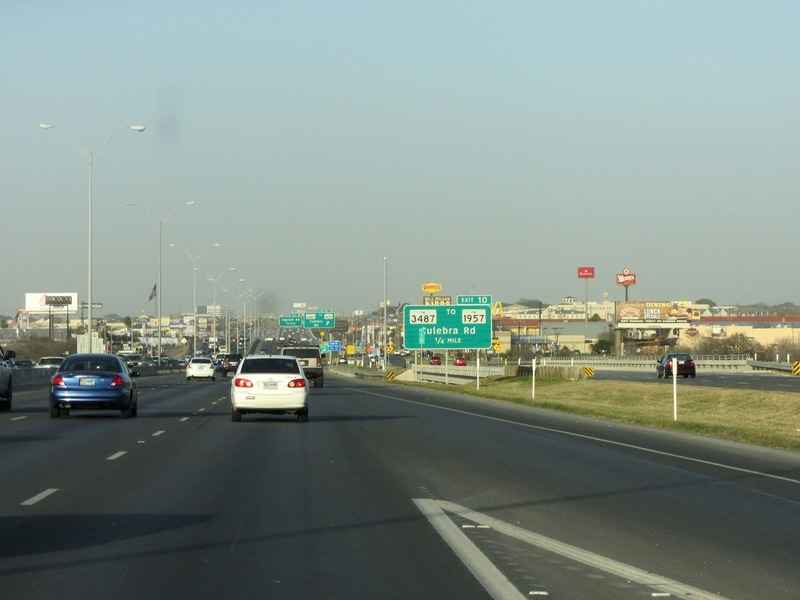 Last year more than 500 wrong-way drivers were reported in the San Antonio area alone. We understand that the state is now investigating a wrong-way driving alert system. How much easier to design roads that do not promote this problem! 4. What's the obsession with flyover bridges? Yes, after driving in all 50 states, including California with its notorious traffic issues, we have certainly seen our share of flyovers. 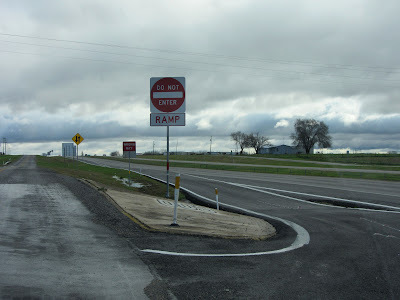 But there seems to be an addiction to this highway design in Texas. Even in areas with no apparent need, like in the middle of nowhere, rural, Texas where the bridge isn't even leading to a road, we have seen flyovers. Too much money on your hands and looking for creative ways to spend it? 5. What's the big hurry? 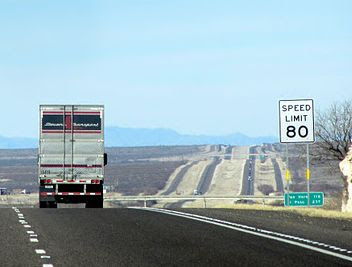 From our limited experience, drivers on Texas highways with an 80 mile per hour speed limit acted much like drivers on highways with lower limits; they drove 10 miles above the speed limit. Yes, that's 90 miles an hour. And when two-lane rural roads have posted limits of 75 mph ("slowing down" to 65 through small towns), the driving is just plain unsafe. 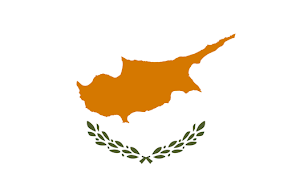 Yes, we get that the state is quite large. It took us two weeks to get through it. But maybe your residents and visitors would enjoy the state more if it didn't zoom past their windshields in such a blur.